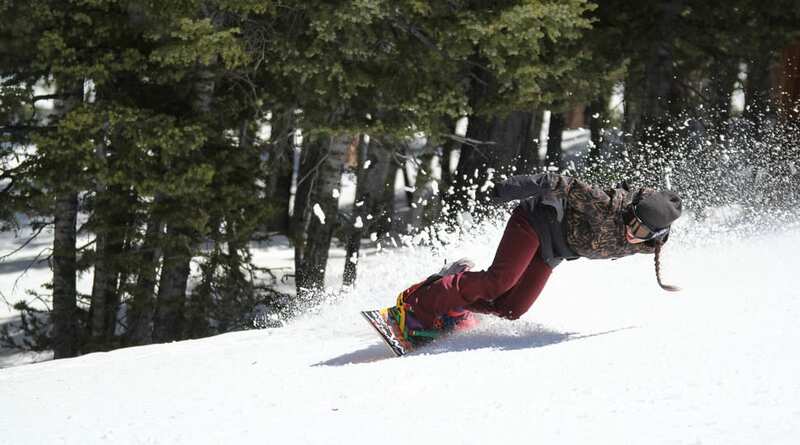 There's more to Las Vegas than its famous Strip. 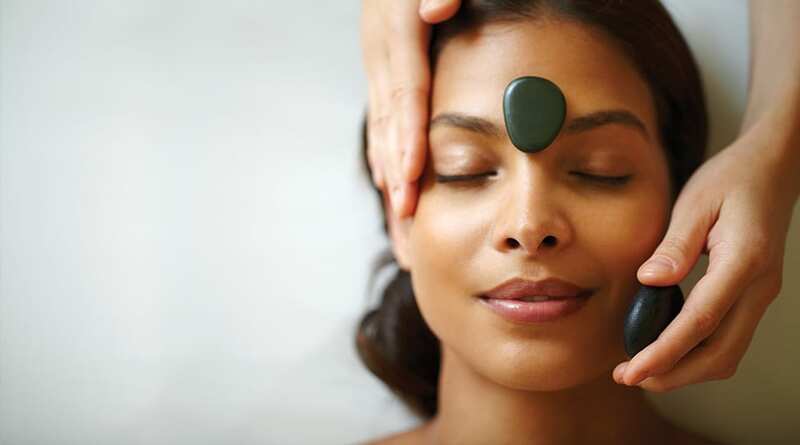 Our guide unveils a more relaxing side of Sin City you might not know about. 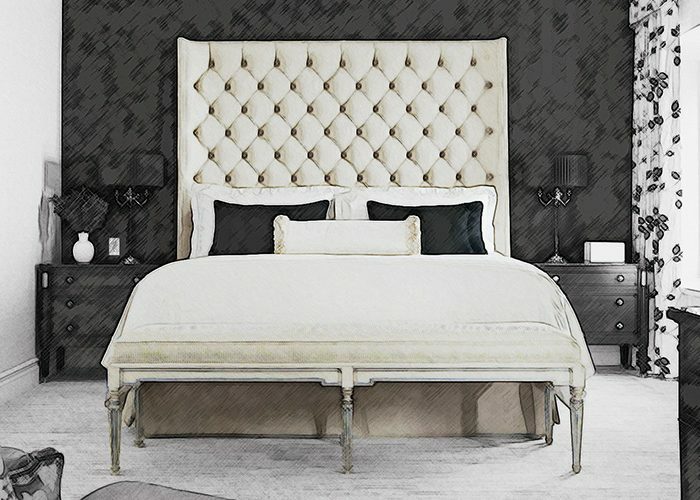 A closer look at Las Vegas, city of bright lights and infinite indulgence, reveals its softer side. 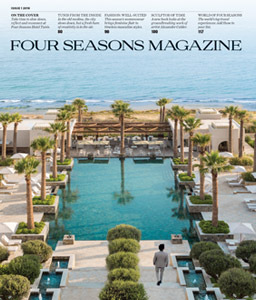 We asked local Four Seasons experts where to unwind. 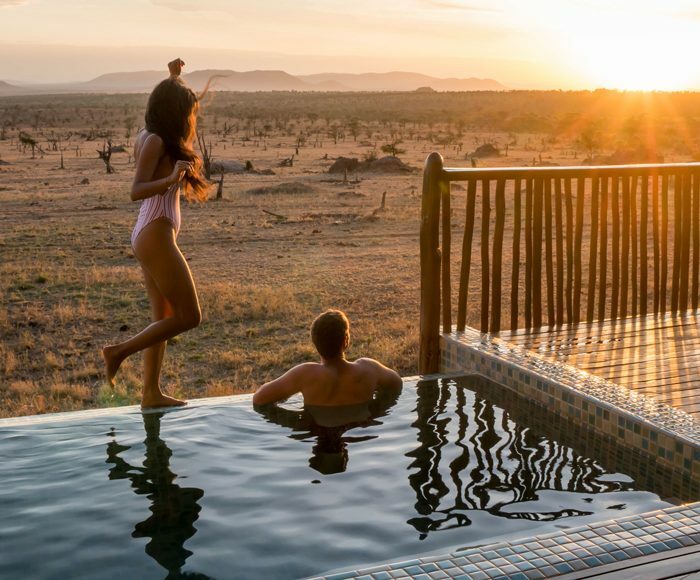 Here, eight relaxing experiences to round out your next trip. 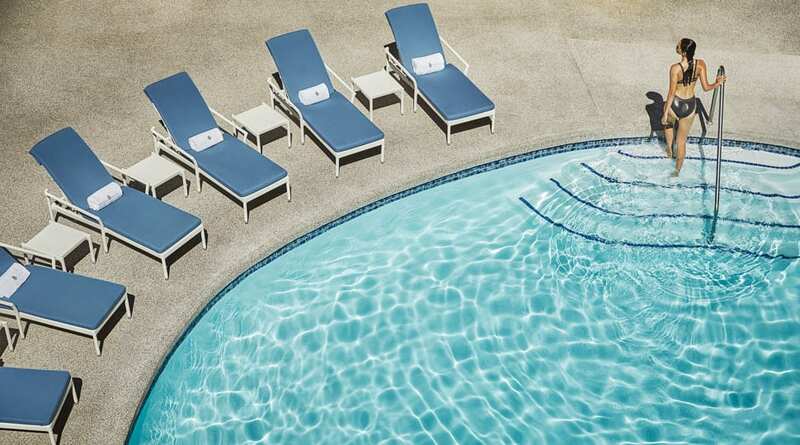 The poolside scene at Four Seasons Hotel Las Vegas is an oasis of calm. 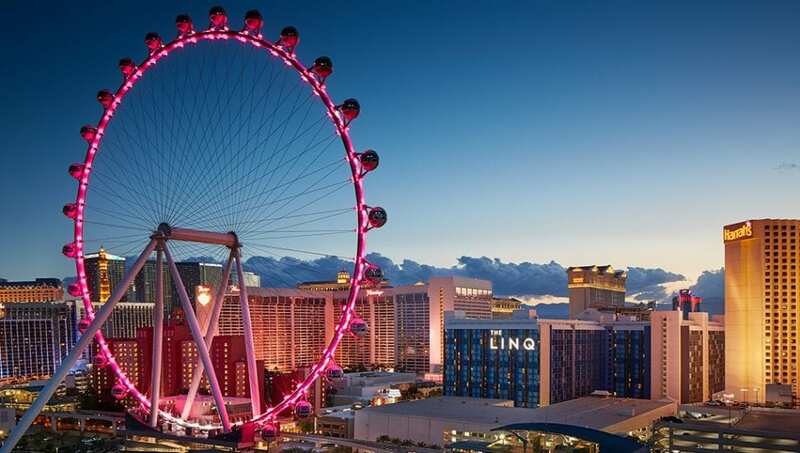 Practice your downward dog 550 feet (168 metres) above ground during a spin on the High Roller Observation Wheel. Take a break from the day’s activities with a proper tea (and Champagne) service. What better way to wind down the day and recharge for the evening than with a proper tea? 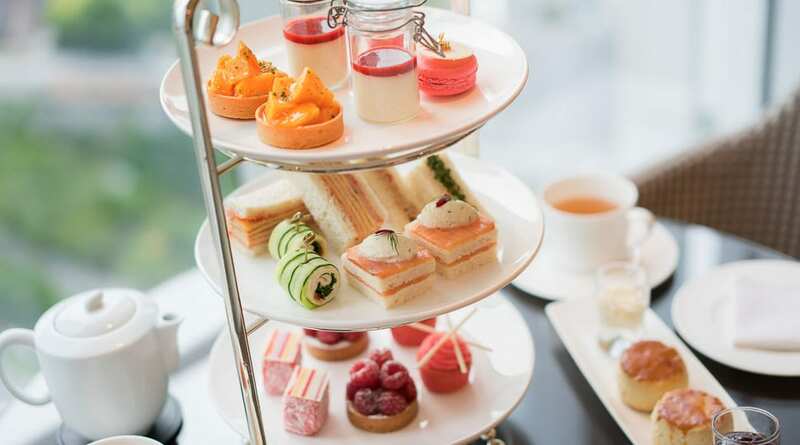 Afternoon tea at the Hotel’s poolside Veranda restaurant is an hour-long escape from hubbub, with finger sandwiches, scones and pastries prepared by French chef Jean-Luc Daul and his team. Every weekday in December, guests clad in holiday sweaters can sip a complimentary glass of Champagne paired with seasonal sweets like eggnog crème brûlée. Stretch your legs at Red Rock Canyon, just west of the city. Vast canyons, vermilion sandstone peaks and spiny desert flora fill the Mojave Desert surrounding Las Vegas. 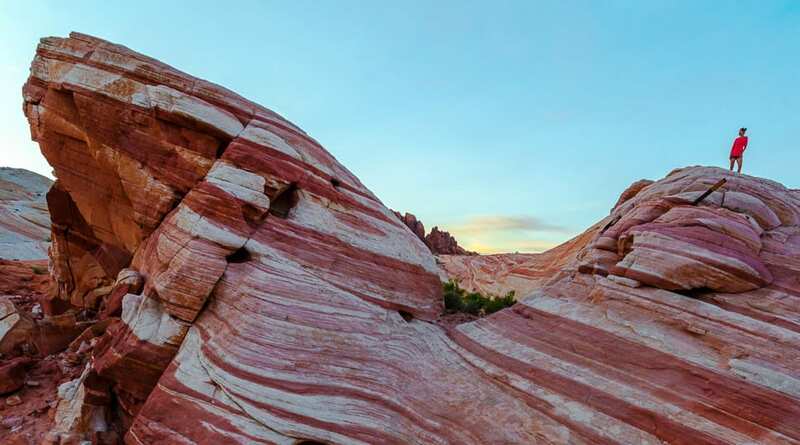 Two spots to stretch your legs and breathe in some fresh air: Red Rock Canyon National Conservation Area, a 15-minute drive west of the city, and Valley of Fire State Park, an hour to the east. At Red Rock, take in the scenery on horseback, a bicycle or your own two feet – or with the top down on a 13-mile scenic roadway. Ancient trees, petroglyphs and otherworldly arches are among the treasures at Valley of Fire. 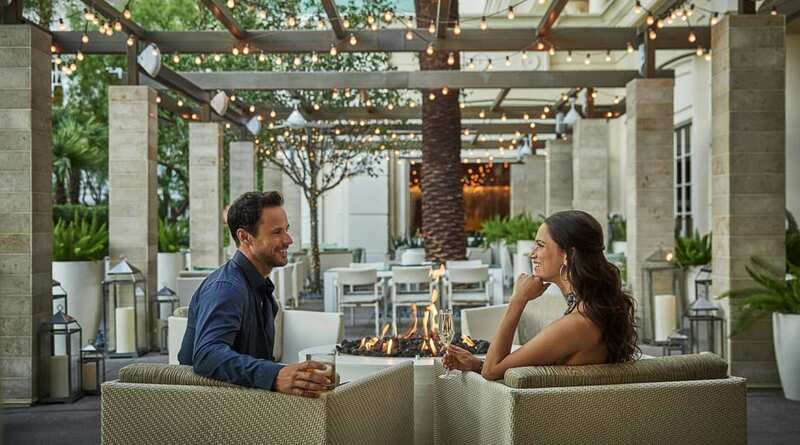 Enhance either trip with a picnic lunch courtesy of Four Seasons Hotel Las Vegas. 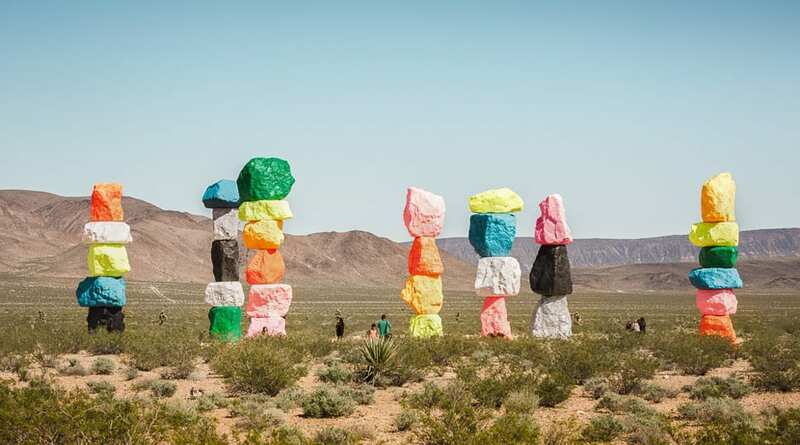 Ugo Rondinone’s Seven Magic Mountains is set among desert scrubland in a clearing off Las Vegas’ Interstate 15. 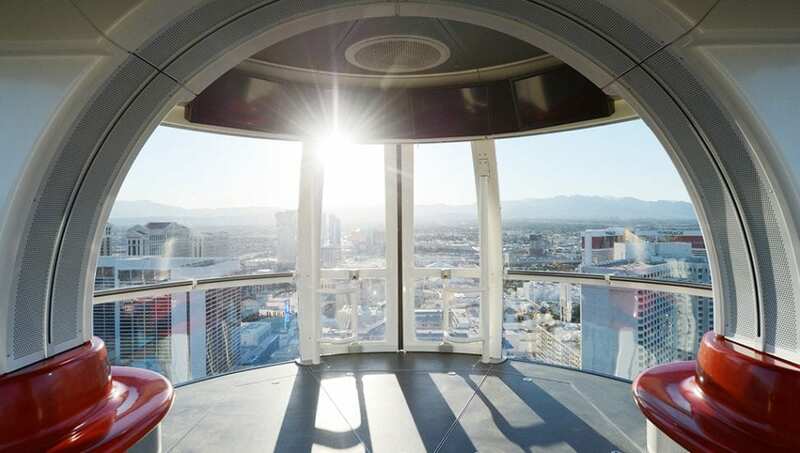 “You can really get lost in the beautiful art experiences in Las Vegas,” Ritschard says. “James Turrell’s experiential exhibit, Akhob, inside the Louis Vuitton store, is all about light and space, and it’s by reservation only so it’s never overly crowded.” Another compelling installation: Ugo Rondinone’s Seven Magic Mountains, a series of three-storey towers composed of vibrantly painted boulders, set among desert scrubland in a clearing just 10 miles (16 kilometres) south of the Strip. 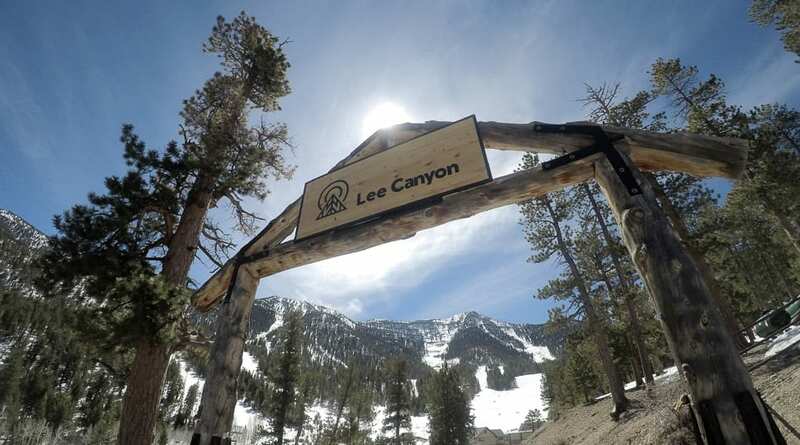 Nearby Lee Canyon offers year-round entertainment, from skiing and snowboarding to hiking. 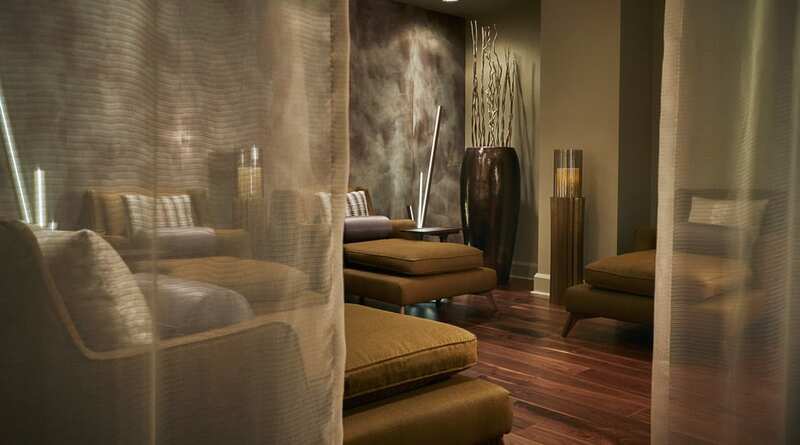 Stay awhile at Four Seasons Hotel Las Vegas’ enchanting Spa. 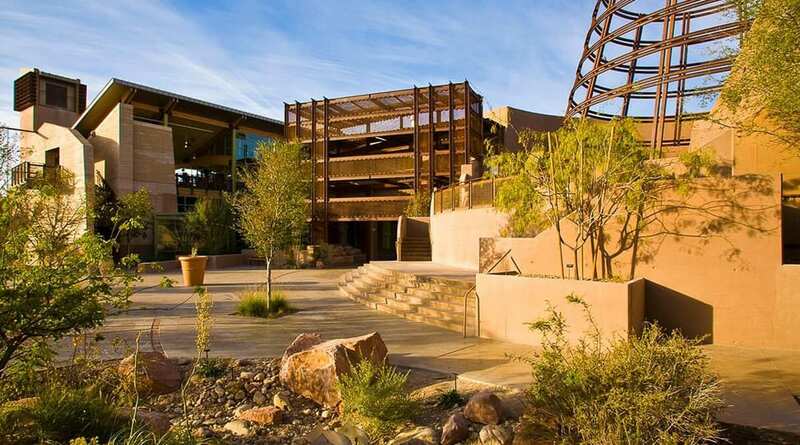 Springs Preserve nature center proves you don’t have to leave the city to get a fresh-air fix. 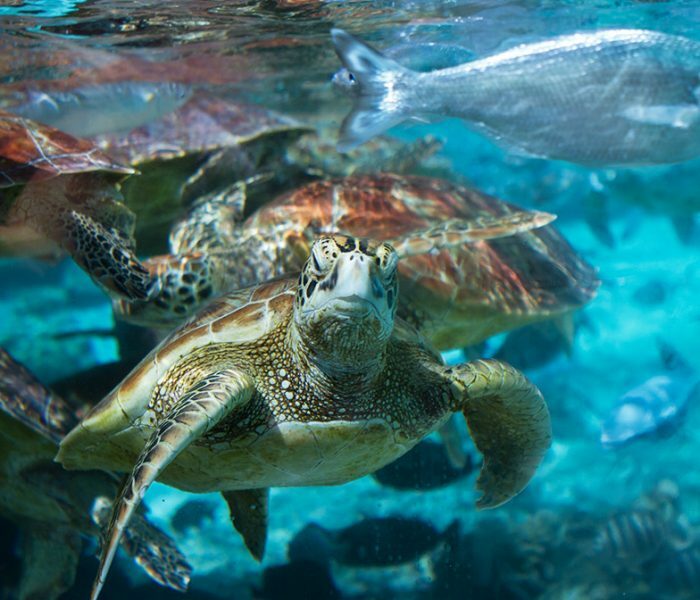 Set smack in the middle of Las Vegas, the non-profit Springs Preserve nature centre traces the city’s history while serving up sustainable ideas for its future – all via interactive exhibits fit for all ages. 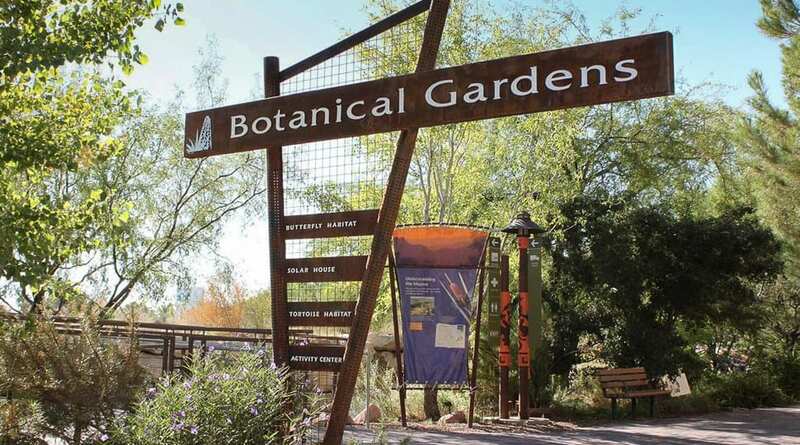 Stroll through the serene butterfly garden as the sprightly creatures fly freely around you, or wander the meandering botanical garden trail alongside hundreds of varieties of native plants. The best water activities to get your blood pumping and adrenaline flowing from Bahrain Bay to Bora Bora.